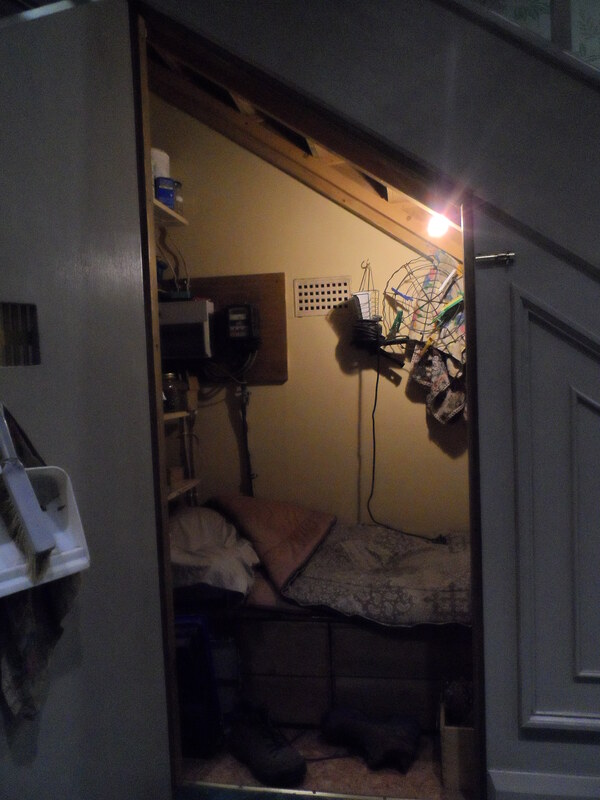 That cupboard under the stairs…such a small film set! So if I am writing this, and you are reading it, then we must all be from the land of Harry Potter ..or the new wand isn’t working? Certainly, after visiting the Warner Bros Studio Tour in London last night, I really feel as though I have found my spiritual home! 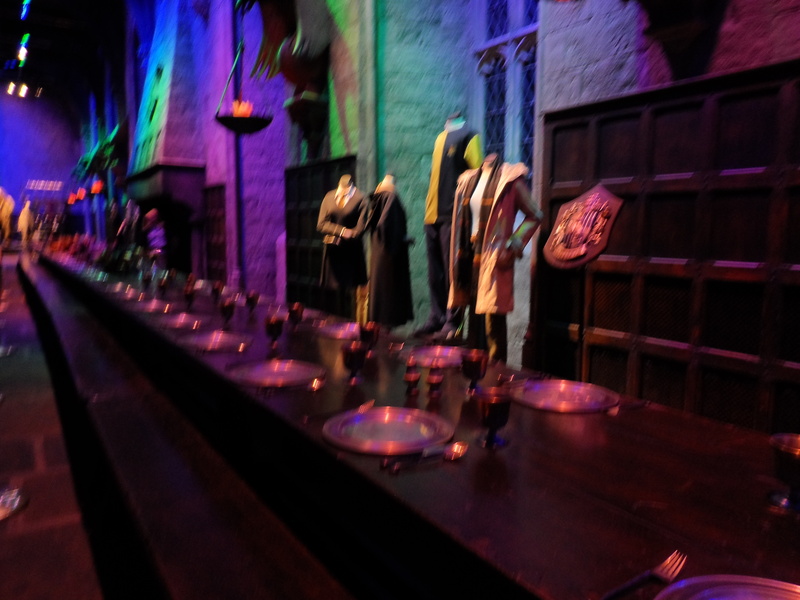 I have to confess, when my daughter asked if we could go on a trip to Harry Potter world, I was briefly sceptical. It’s a place for kids, surely? 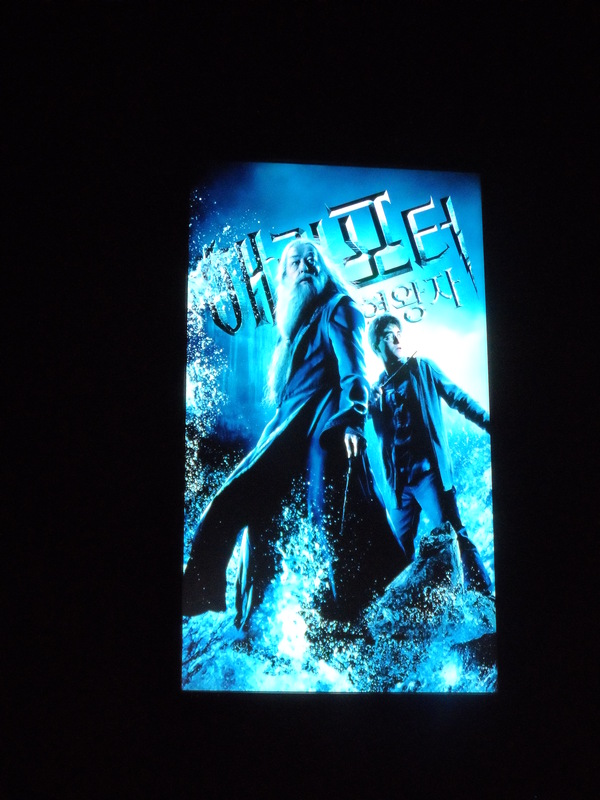 And was I really that interested in HP? Well, turns out I am….what interested me most I thought, was JK Rowling. 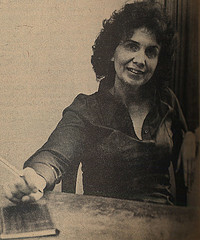 Her contribution to the world of children’s literature was nothing short of wizardry in the history of reading, casting a spell on a generation of viewers to turn them into readers. Ok, so the films made them viewers again but they had been through the process. 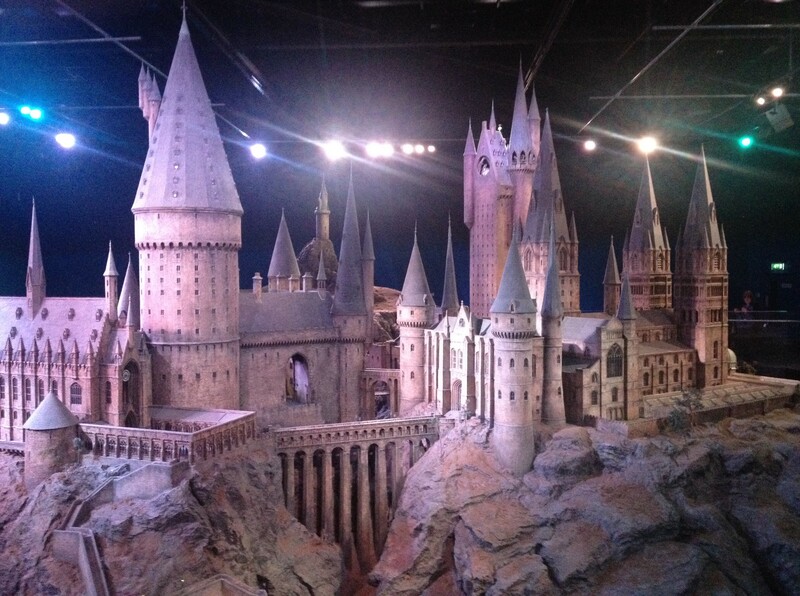 Turns out what really fascinated me was walking through the fantasy that is the world of Harry Potter. 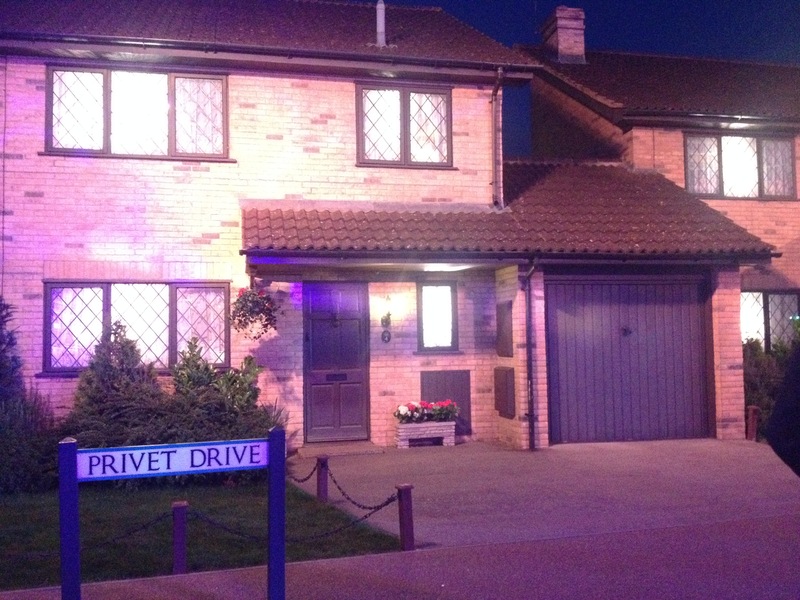 Privet Drive, Diagon Alley, the Hogwart’s Express, Hagrid’s house….and on and on. The intricacy of the props and the effort that has gone into the making of all these films…..I was quite blown away with it! And then the surprising ‘grown upness’ of the visit also surprised me. There wasn’t a myriad of interactive games and activities for young children; in fact I would say that much of this would be over the heads of the younger ones. But for teens, fans and adults, it was quite incredible. 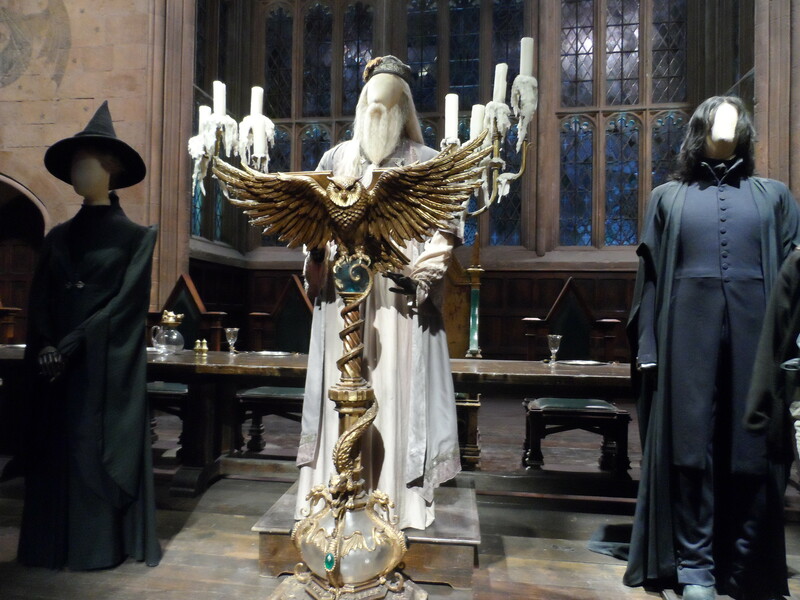 My favourite exhibit…(apart from the creepy Death Eaters wandering around amidst the crowd) had to be the huge model of Hogwart’s….or was it flying on the broomstick…..or going on the Hogwart’s Express….oh, let’s face it, I loved it all! The work that has gone into the making of the film, let alone the making of the fantasy- from book to film – is incredible!